These are adorable and Perfect for your Holiday Party! Have you ever used CakePlay Isomalt? All you need to do is microwave it until it melts down and gets all bubbly, wait for the bubbles to dissipate and then pour it into your favorite molds – and it sets super fast! 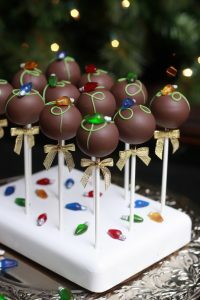 For these incredibility cute holiday cake pops I am using the Mini Light Bulb Mold! Check out this short video to see how easy!! Wait! Did you see that cake pop roller;)!? The Mini Easy Roller is new and rolls 9 cake pop balls (..or cookies, and even meatballs) at a time! Just think, its like having 9 of your friends helping you roll all your holiday balls;)!! There is also a larger version that rolls 21 at once! You can check both of these Easy Rollers out here! Next you are going to say, but my cake pop mixture looks much different than yours! How did you make that? Well, I make it the easiest way possible!! I bake a box cake and knead it down to a doughy consistency and to do this really fast I just pop the baked cake – after it is cool to the touch – into the food processor and turn it on! 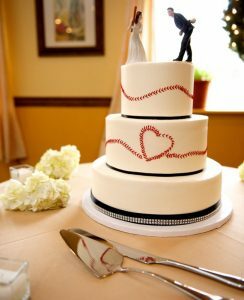 Yep, just cake, no icing and turn it on! Do you like the icing part? No worries!! 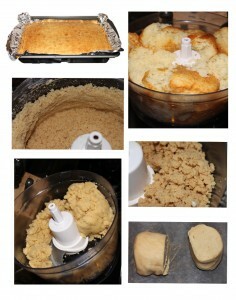 The Easy Roller will work even better if you add the icing (just add it all at once to the processor)! All I am saying is you don’t need it to bind the cake into cake pop dough, the food processor will do it for you in a matter of minutes. If you don’t have a food processor, you don’t need to go out and buy one, you can still knead the cake by hand, but for the Easy Roller you need to knead it just a little longer than you normally would if you were going to roll cake balls by hand. When you roll them by hand, you are basically kneading a smaller portion into the ball shape and when you use the Easy Roller it can only roll what you give it, it cannot knead at all. This is why we say knead it a bit more on the front end (until it looks like one giant cake ball) and save hours rolling!! This year we have an amazing giveaway for you! And I am excited you clicked over to see all the goodies I have collected for One Very Lucky Winner! – Congratulations Julia! The Easy Roller – The Easy Roller can roll up to 21 balls at time! It was designed for cake pops but you can roll so much more! You just need a pliable dough, think Play-doh consistency. I roll cake pops, cookies, even meatballs! 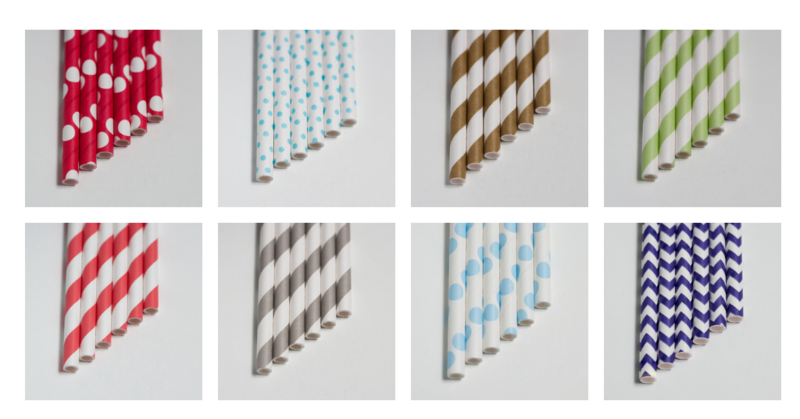 Aardvark Paper Straw Cake Pop Sticks these cake pop sticks are a great alternative to wooden or plastic. We offer them in a rainbow of colors and stripes, making it easy for bakers and party planners to match any theme a client wishes. And since our paper cake ball sticks are made from safe paper and dyes, you know you can serve your cake pops to your children and family without worrying about lead or dangerous plastic chemicals. 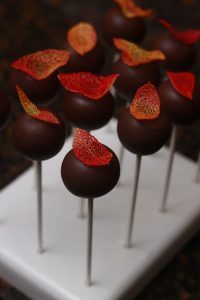 The winner will receive a sampling of 64 cake pop sticks! Arkon Mount I am constantly using this sturdy phone mount to publish quick videos for my recipes and Easy Roller Demos! It is so fast and easy to edit and share video from the phone these days, I hardly ever break out the video camera anymore! If you want to just buy this Now, you can purchase one and use coupon code “bestcakepops” for a discount!! 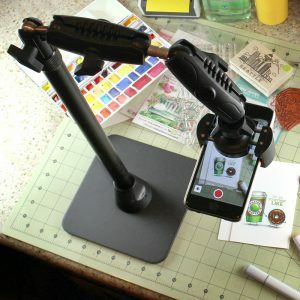 For live streaming while crafting, baking, cooking, painting, drawing! CakeSafe Acrylic Discs – Ever wonder how you get perfect edges on your cakes …without going absolutely crazy? These discs are the only solution in my opinion which is why I have 3 sizes to giveaway! a 6″, 8″, 10″ disk set! Take a look at how easy! CakePlay Isomalt and Light Bulb Mold Have you ever worked with Isomalt? It is so much fun and CakePlay makes it easy to work with, with their nibs you can just pop in the microwave and pour in your favorite silicone molds. Look how easy CakePlay is to work with! 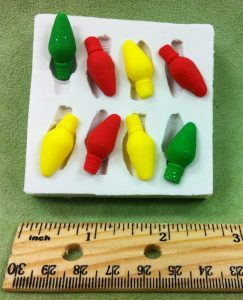 So this year I have for you Red, Green and Clear Isomalt for the winner, along with this fun Light Bulb Mold to pour your CakePlay into! These are the perfect size for Cake Pops! Check back soon to see the ones I made! 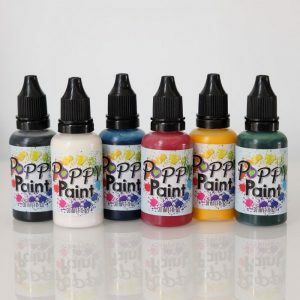 Poppy Paint – Paint on Chocolate with Poppy Pant! It doesn’t rub off or coat your mouth in color when you eat it! FDA Approved and we have several colors in this giveaway set! Colors include Silver, White, black, Red, Blue, Green and Yellow. Dough EZ contains an extra large working surface that is almost 2 1/2 x larger than your average baking sheet. Non-slip surface prevents mat from slipping and sliding during roll out. Its strong fiber mesh silicone construction is flexible, durable and with proper care will last a lifetime. Product is made of FDA approved food safe materials. Multi-purpose guide sticks make rolling dough to the perfect thickness EZ. Total of 6 Guide Sticks of varying thickness’. 1 set of 1/8″ thickness and 2 sets at 1/4″ thickness. Guide sticks can be stacked together to achieve various depth in thickness. The 1/4″ guide sticks are notched and can be snapped together to form a 9 x 13 x1 inch pastry frame. This can be used to achieve dough thickness of 1″. Pastry frame can be used to make no baked confections. Check out how it works in this little video from Flour Box Bakery! 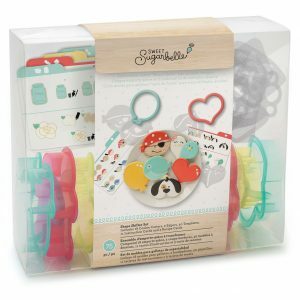 Sweet SugarBelle Shape Shifter Set– Now you just need some of the most perfect Cookie Cutters!! I’ve got you covered! Check out this fun and innovative way to create 40 different and beautiful cookies with 18 cookie cutters! Sweet Sugarbelle breaks down each cookie masterpiece into step by step directions you are sure to be able to follow with ease! Your friends will be so impressed. Complete Directions and Recipes inside! 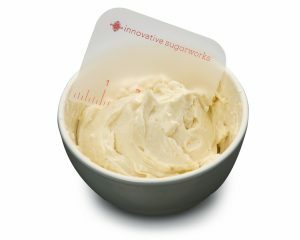 Innovative SugarWorks Sugar Shapers – The perfect tool for detail work! I have posted a quick video below so the Pro, Kaysie Lackey, can explain all about them!! They are amazing and you will love them as much as I do! How about some Innovative Sugar Works Sugar Smoothers too?! The Sugar Smoothers are perfect tool for sculpting, shaping and smoothing buttercream, ganache, fondant, marzipan, and much more. It’s lightly frosted surface prevents sticking or pulling while working with edible and non-edible ingredients, helping you achieve amazingly smooth finishes. Created by decorators for decorators, the new Sugar Smoothers™ are perfect for removing excess fondant and creating a clean cut when covering cakes and excellent for curved or flat surfaces. 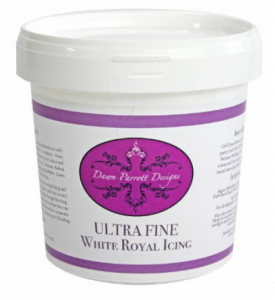 Royal Icing Mix by Dawn Parrott, the very finest royal icing, designed by one of the world’s leading specialists in quality royal icing. Unlike other royal icing mixes that can sometimes be thick or gritty, this egg free Royal Icing Mix only provides the smoothest, most elegant royal icing. This icing is so easy to pipe with since it is super smooth!! ZipNStore – I can’t wait for this! This is brand new and I have got one of the very firsts to giveaway!! This is a storage system that lets you organize all your zipper bags in a fashion where they are easily accessed and organized! Our pull-out products were designed with simplicity in mind. 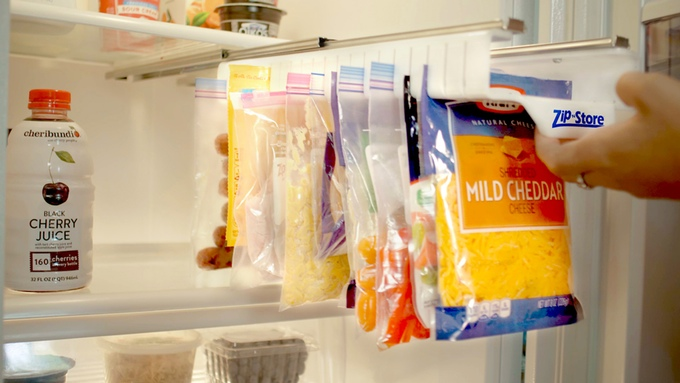 Virtually any ziplock-type bag on the planet can conveniently slip into one of the storage slots. There are no clips, no straps, and no hassle. Zip N Store really does hold it all! Something Mold– This is my go to gift idea for that person who is IMPOSSIBLE to shop for!! Because if you need Something Special? Something Funny? Something Chocolatey? You can give them whatever little Something you can come up with;)!! Something is a food grade silicone baking form with endless possibilities. From brownies to bath bombs, you can make almost anything with Something. Plus, Something comes complete with an idea/cookbook with 365 ideas, literally something for every occasion. Using a whisk is messy. Now no-mess whisking is here! WHISK WIPER wipes the whisk and bowl while conserving food and water, and keeps your whisk and counter clean. Whisk without getting stuck. Wipe the loops as you pull WHISK WIPER off, gathering the batter on top. All you need to do is fill out this entry form (below all these Awesome Facebook Pages!) and make sure you have “Liked” all these generous contributor’s Facebook page! Yes, this give-a-way is open World-Wide! "Like" All Our Contributors Facebook Pages? 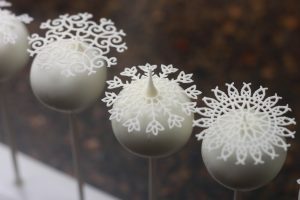 These “Floating” Snowflake Cake Pops were so easy and fun to make!